Its been a turbulent 12 months for the Saudi Arabian construction sector as new work has all but dried up while the kingdom contemplates ways to adapt to the harsh new reality of low oil prices. Perhaps no company has suffered more than Saudi Binladin Group (SBG), which over the years has grown to be the largest construction contractor in the land thanks mainly to government driven economic growth. Now the company is shedding tens of thousands of its estimated 200,000 workforce as it carries out a deep and painful restructuring. Though most of those laid off are guest workers, the fact that SBG has said it could also let go of around two thirds of the 17,000 Saudi nationals it employs is an indication of just how grave the situation has become. 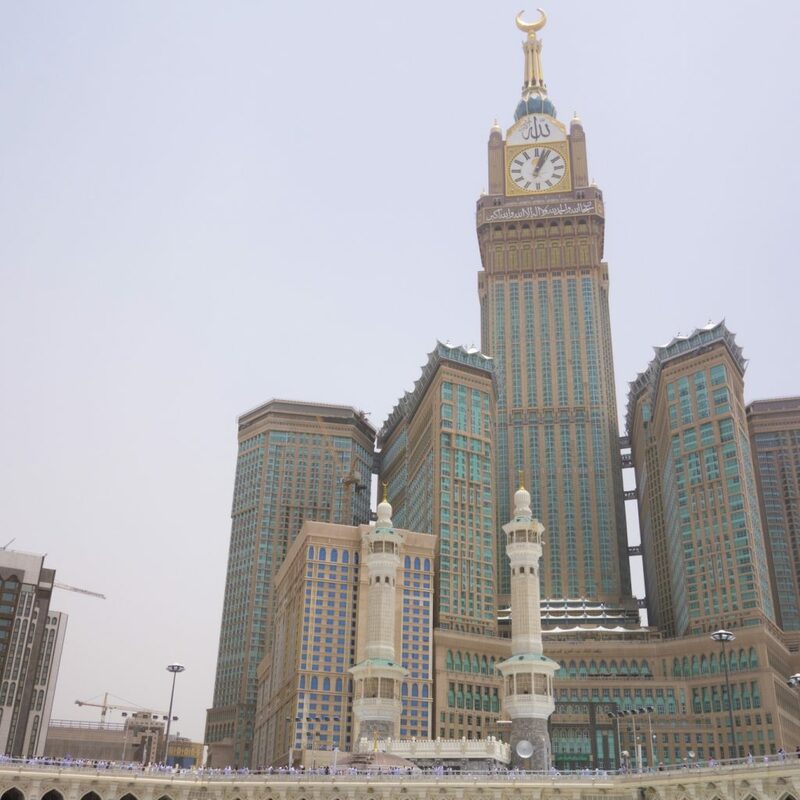 Its travails can be at least partly be traced back to the day last September when one of its cranes collapsed in the holy of Mecca, killing 111 people and injuring hundreds of others. The company was reportedly barred from bidding for new construction contracts as a result of the incident while a travel ban was imposed on senior executives. Recent developments suggest things may be starting to look up a little for SBG. The ban on bidding for new tenders was lifted last month while the company has also secured access to much needed liquidity. In May SBG reportedly secured a contract to build a new $800mn passenger terminal at the Maldives international airport.